The Martian climate remains one of the solar system’s biggest mysteries: although cold and dry today, myriad surface features on Mars carved by flowing water attest to a much warmer, wetter past. What caused this dramatic transition? 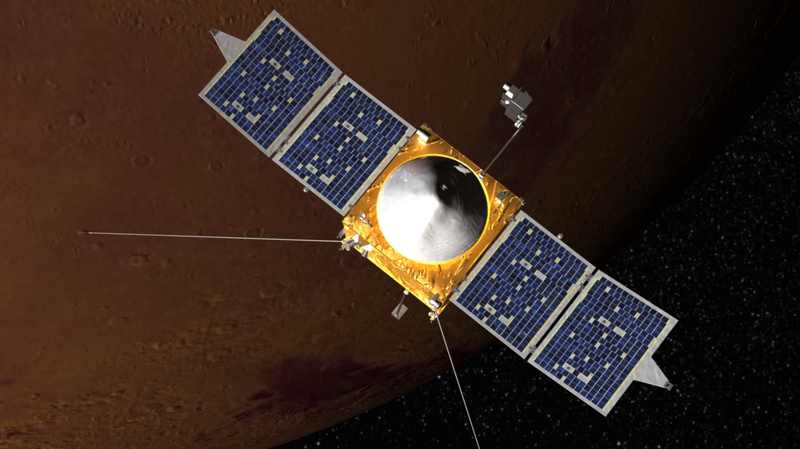 Scientists think that climate change on Mars may be due to solar wind erosion of the early atmosphere, and the MAVEN mission will test this hypothesis. Project Manager David F. Mitchell discusses ‪#‎MAVEN‬ and the NASA Goddard Space Flight Center’s role in sending it to the Red Planet.